A bumper pack of 20 books with a huge 84% saving! Create a little library or divide them up to give as gifts to friends. 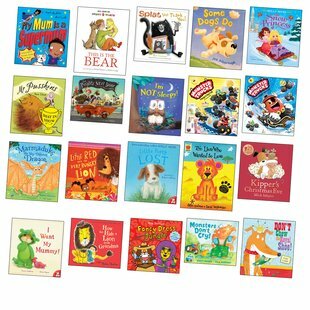 Twenty favourite picture books by top authors and illustrators: Mick Inkpen, Jez Alborough, Alex T. Smith and many more.